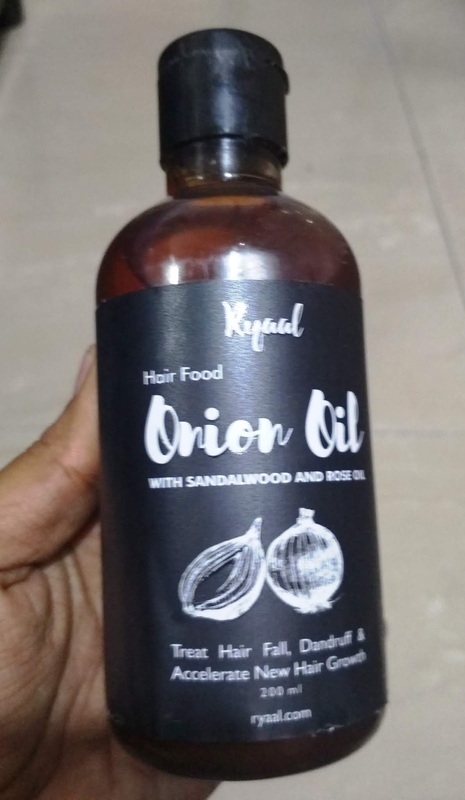 Home / Effective onion oil for hair / Onion for hair regrowth / Onion juice for dandruff / Prevent hair loss / Reviews / Ryaal Onion oil Ingredients / Ryaal hair food onion oil review / Ryaal 100% Organic Hair Food Onion Hair oil. 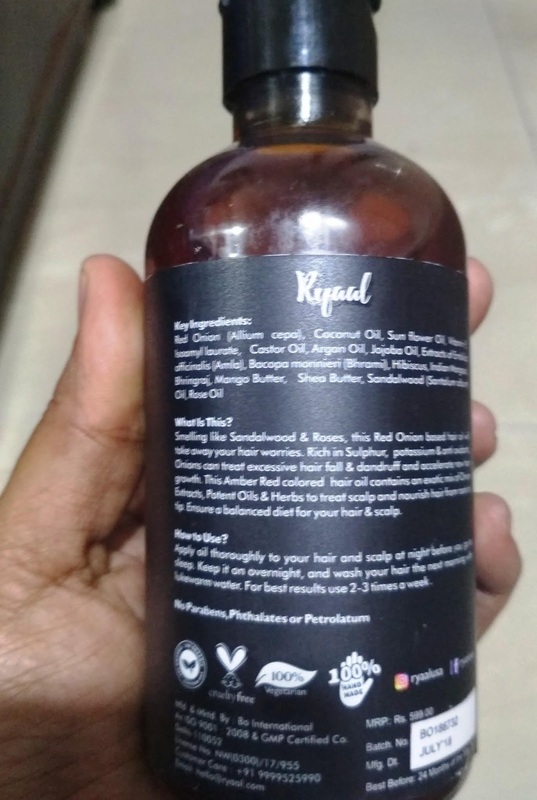 Ryaal 100% Organic Hair Food Onion Hair oil. Firstly Ryaal was an essential oils brand and then it slowly branched out to various skin care products created using their 100% natural essential oils. it is always leading in bringing the tradition of using organic products to the modern users. 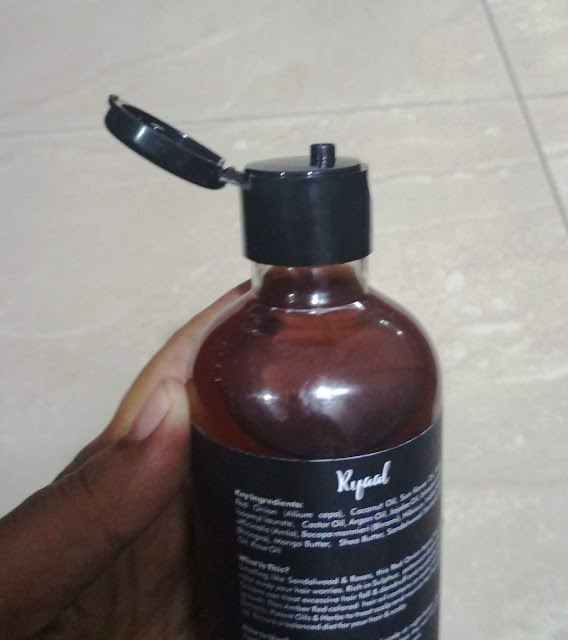 I have Always loved Ryaal for its amazing products they introduce. Essential oils by this brand are very much impressive and I have recently tried this brand and trust me their products are just outstanding. The most important thing is that it's 100% organic, which is way better to use rather then using products having chemicals. Using Ryaal Hair Food Onion oil is a great choice if you want to keep your hair nourished with potent oils & herbs along with sulfur rich onion juice which is otherwise cumbersome to use. Sulfur is referred to be one of the building blocks of hair. Kertain protein is high in Sulfur out of which our hair are made of. Hence sulfur is very important for healthy & lustrous hair. 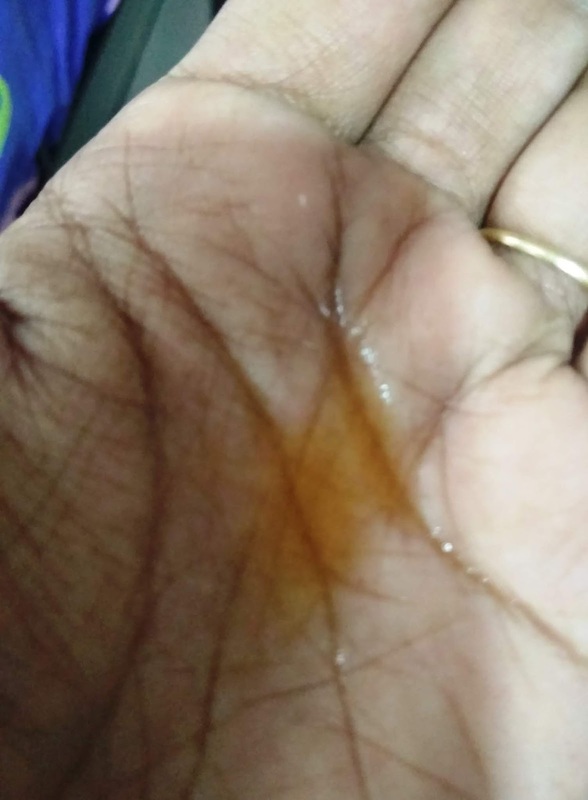 It also treats scalp infections such as dandruff. I have heard a lot about Onions to gain back lost hair and control hair fall. I have tried using onion juice many times, but this thing requires persistence & consistency to see visible results. 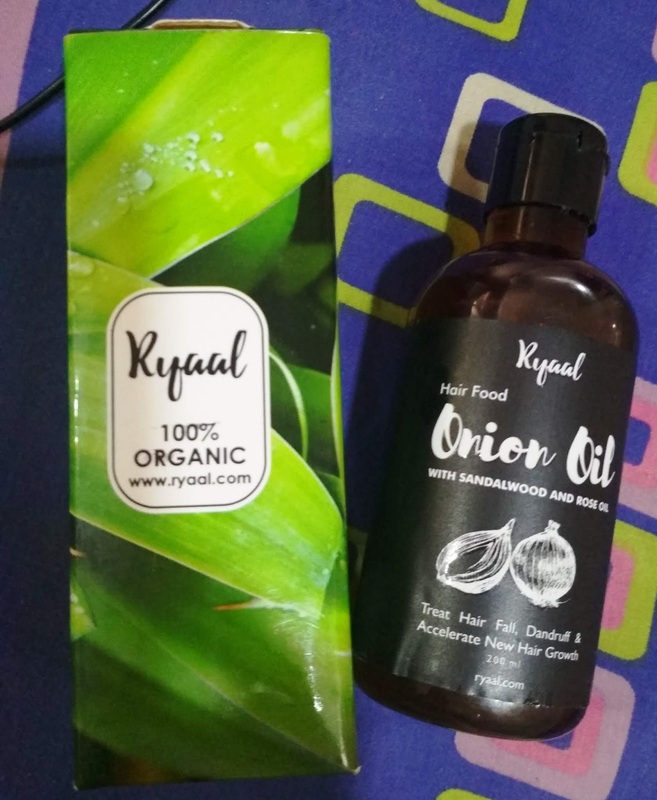 I am glad that I came across Ryaal Onion Oil as I was looking for one desperately. To mask the onion smell, Ryaal added Sandalwood oil & Roses to the bottle. I'm loving this amazing oil by Ryaalusa I've used it 4-5 times and every time the results are getting better and better. Well, I'm not amazed as the ingredient list is bomb! I knew from the first day itself that it's going to be superb!. It makes hair super soft and gives them a healthy shine as well. It helps in reducing hairfall as I see less hair in my sink every time I shampoo. Fragrance is strong but it doesn't bother me as it's not exactly of onions! (It smells likes sandalwood and roses). My recommendation would be to try this hairfood if you want shiny, soft , strong hair!! Do give it a try and let me know how much you liked it!